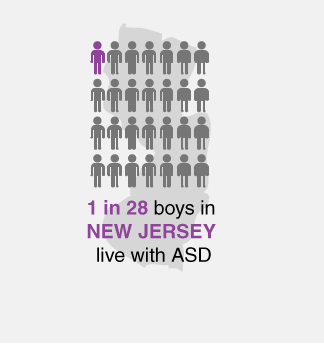 Autism Rates by State: What State Has the Most Autistic Children? 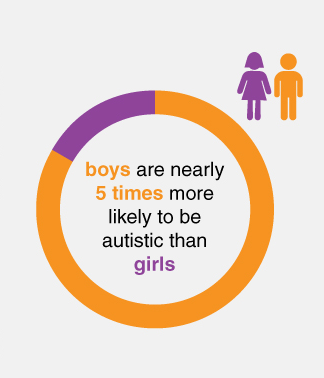 The Centers for Disease Control and Prevention (CDC) estimates that 1 in 68 children live with autism spectrum disorder (ASD), with boys being nearly five times more likely to be autistic than girls. 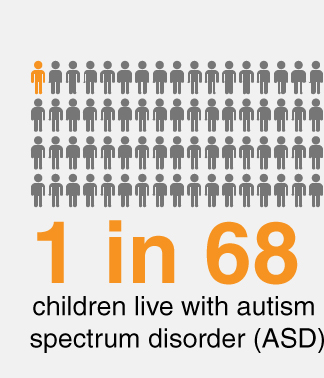 Autism spectrum disorders are found in individuals around the world, regardless of their ethnic, cultural, or economic backgrounds. 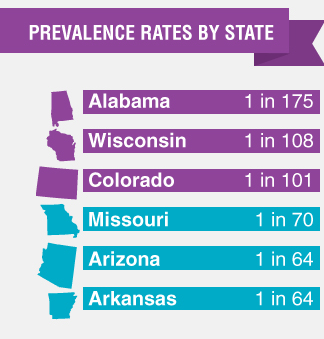 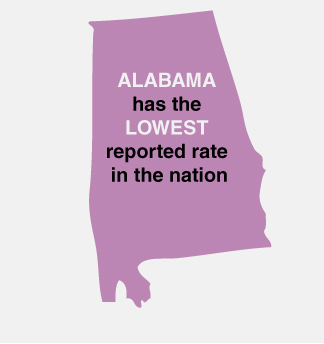 In 2010, the CDC collected data from over 300,000 8-year-old’s living in 11 states: Alabama, Arizona, Arkansas, Colorado, Georgia, Maryland, Missouri, New Jersey, Utah, North Carolina, and Wisconsin. 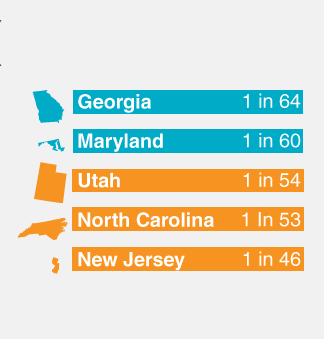 When it comes to America, prevalence varies widely by state.